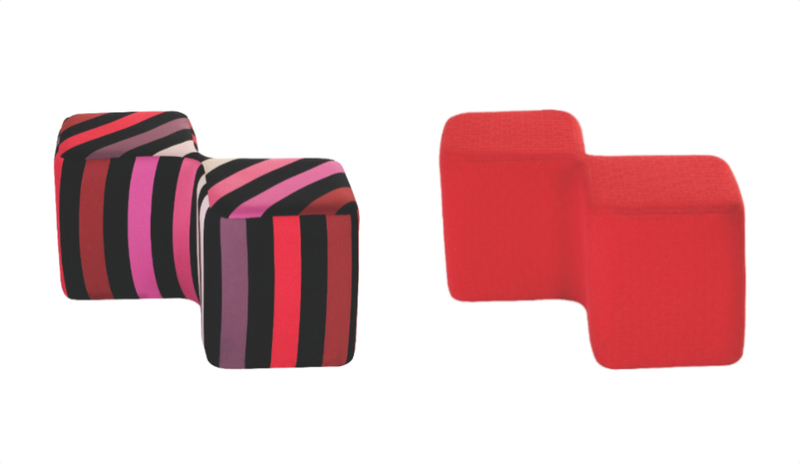 With a tailored touch, these plush accessories, by Roche Bobois, MissoniHome, Gan Rugs and more, add a jolt of energy to interiors – and exteriors. Not all pouffes are cut from the same circle. 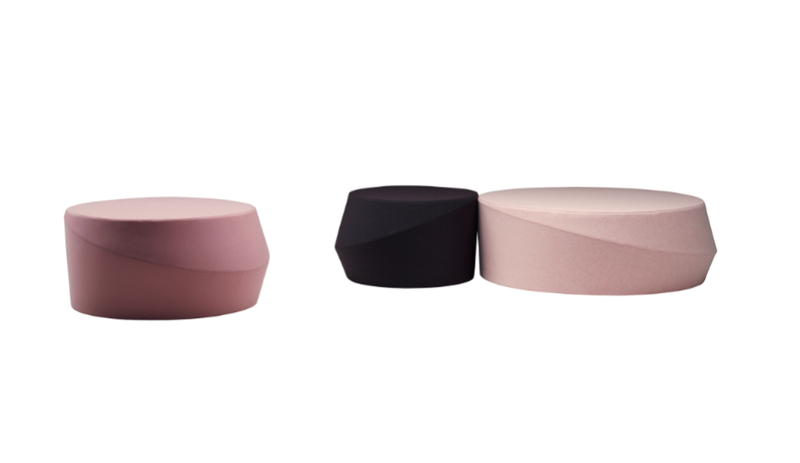 Cédric Ragot’s wood and foam double ottomans, covered in PVC-coated fabric, are shaped like square puzzle pieces. They come in a bevy of colours and patterns, and fit together to create endless designs. 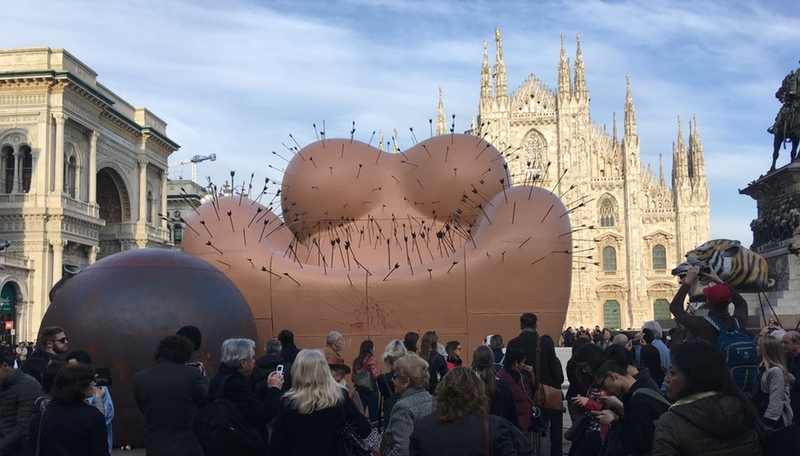 Yet rounded forms are still inviting. These oversized dots in polystyrene and polyester have removable rope-cord covers in solid and duo-colour combinations. Suitable for the outdoors, winter covers are also available for protection from snow and rain. 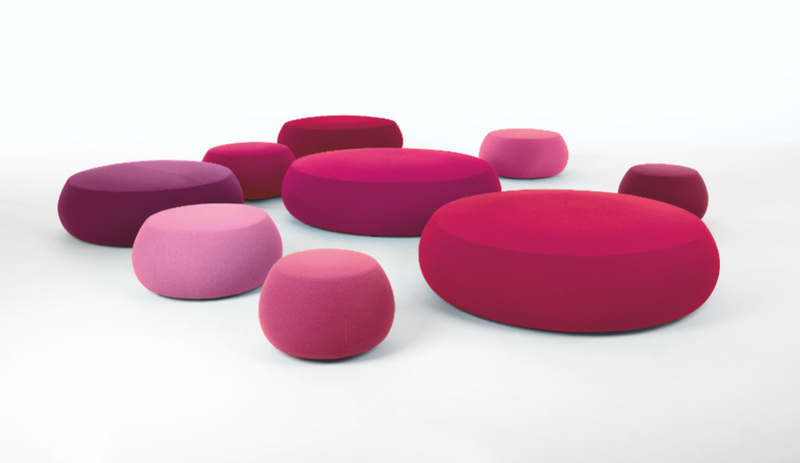 A buttoned-up spin on the pouffe, Denny is suited to both residential and hospitality settings. 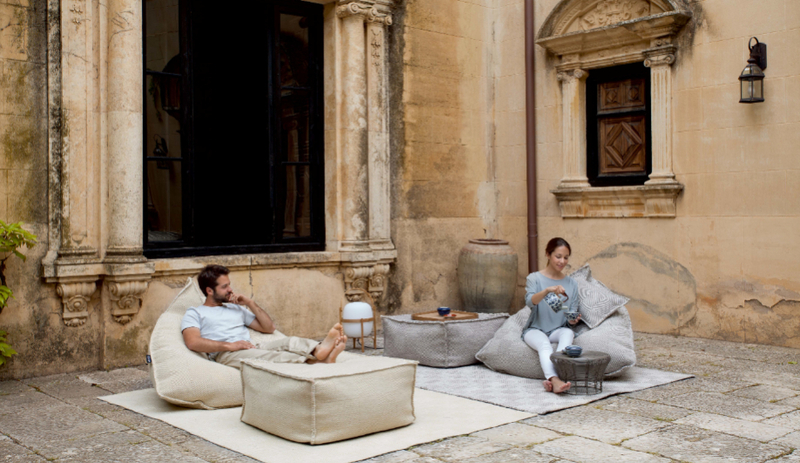 The finely tailored ottomans come in round and oval shapes, with wooden legs or castors. 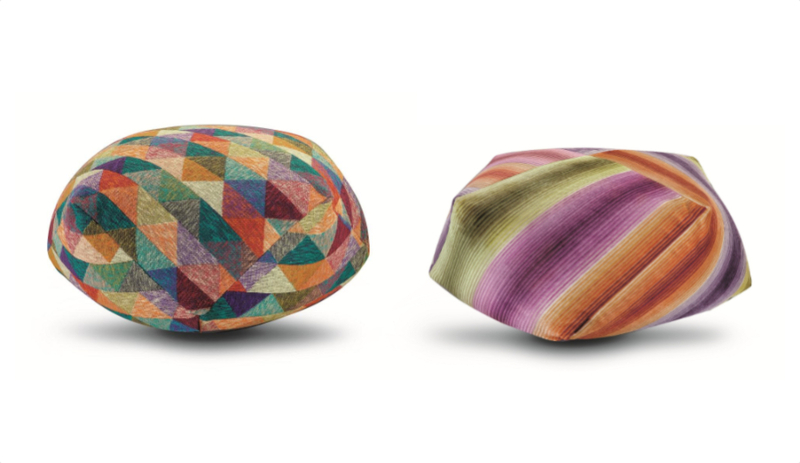 Named for the Greek island, Rosita Missoni’s angular pebbles are also available in cylindrical and square shapes, with removable cotton covers in several rainbow-coloured patterns. 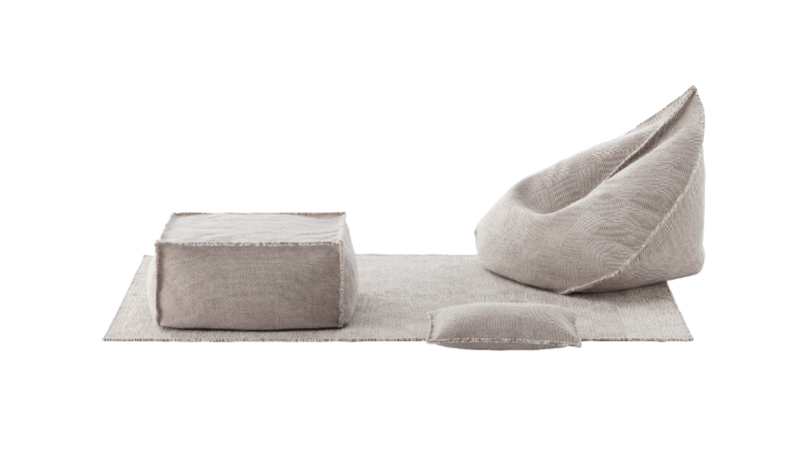 A sail-shaped lounger that offers a bit of back support counts among Héctor Serrano’s neutral modules in wool and polyestyrene. 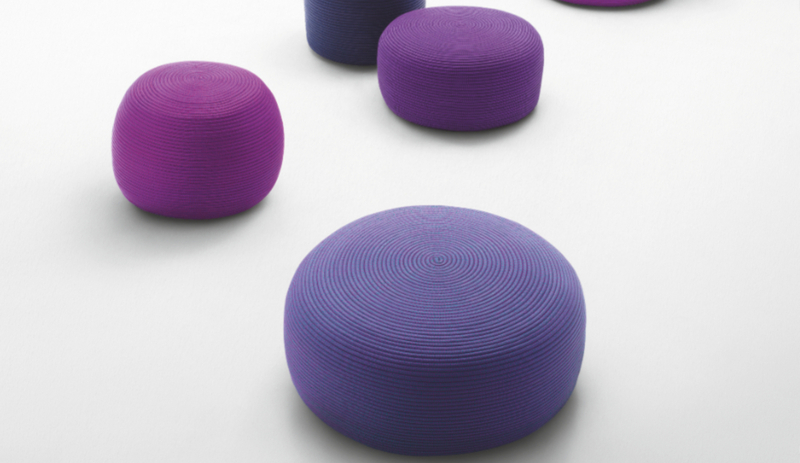 Claesson Koivisto Rune were inspired by the movement of a hula hoop for their monochromatic foam pouffes in three sizes. 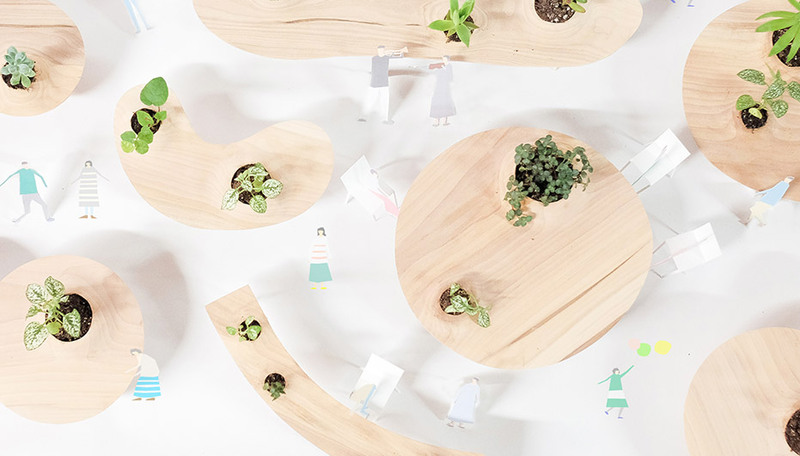 Swedish studio Glimpt came up with this seating (which can also be used as tables) after discovering a Vietnamese technique where thread is rolled around seagrass to make bowls. The patterns were developed in partnership with Swedish illustrator Malin Koort. 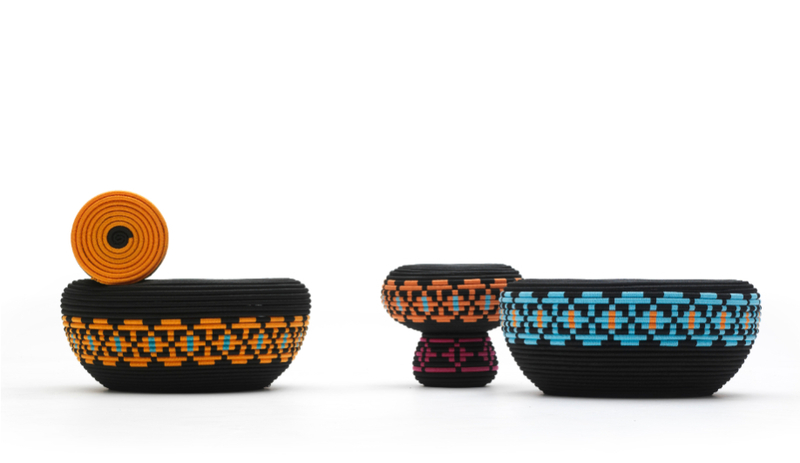 This elegant family of ottomans, by Tokyo’s Ichiro Iwasaki, comes in a multitude of colours, four sizes (to seat up to five people) and suits contract or residential environments.